Victims of Rivers Niger and Benue flood who were in relief camp are now faced with danger of wild reptiles washed in by the flood. 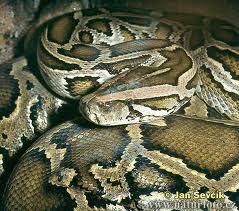 It is gathered that people of Kpata, Adankolo, Gadumo and Ganaja areas of Lokoja are being terrorised by a big python and harmful snakes. An eyewitness disclosed that the four communities which were seriously affected by the flooding had assembled hunters with orders to either kill the python or capture it alive. 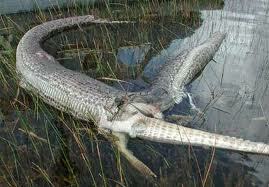 The snake python was said to be hiding in some of the flooded buildings. One Mallam Bayo Ozi Jimoh who resides at Pata area of Lokoja said that he killed two snakes and and one big grass- cutter in front of his house. 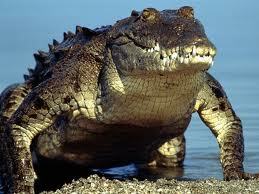 Alligator and crocodile have also been killed. Some of the affected people who abandoned their homes stated that things were very difficult for them at the relief camps provided by the National Emergency Management Agency (NEMA) and the state government. They are eager to to go back to their houses as the water had rescinded.